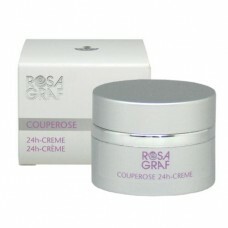 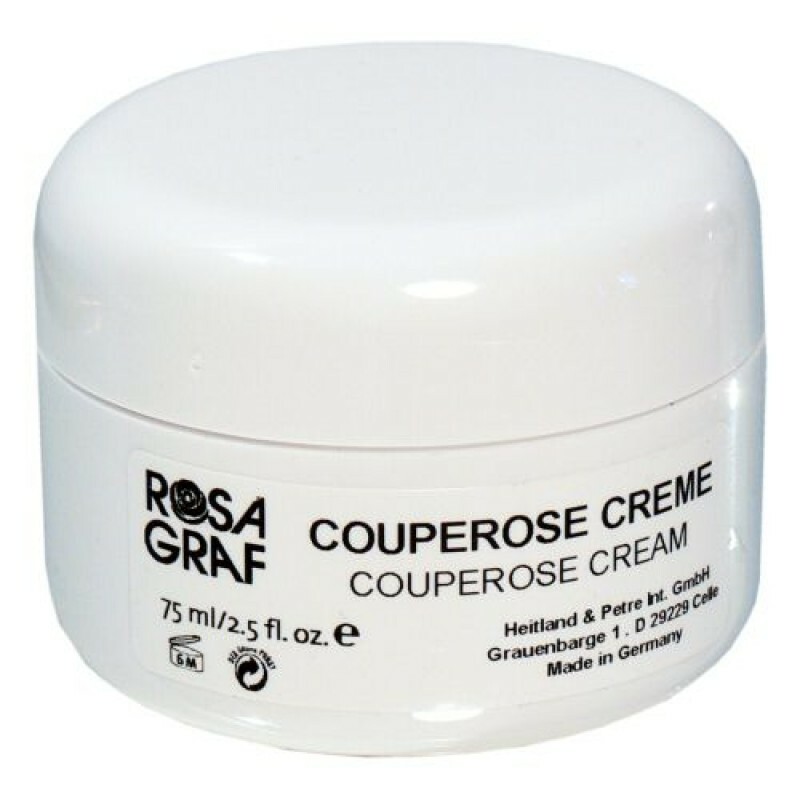 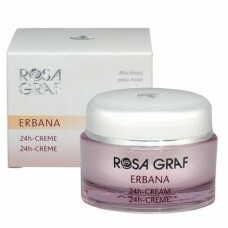 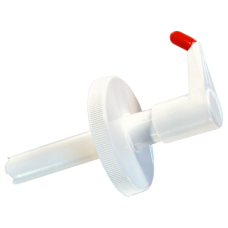 In Salon: Use as a special massage/care cream for dry skin affected by couperose. 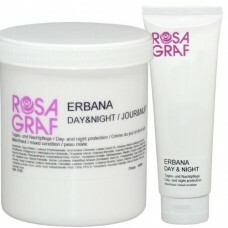 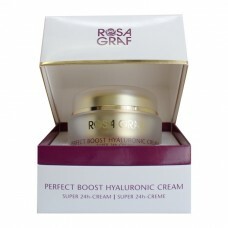 Home Care: Apply in the morning and evening onto clean, dry skin. 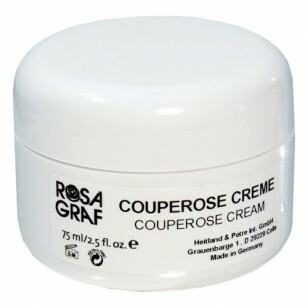 Tip: For best results, use Couperose Serum prior to the cream.